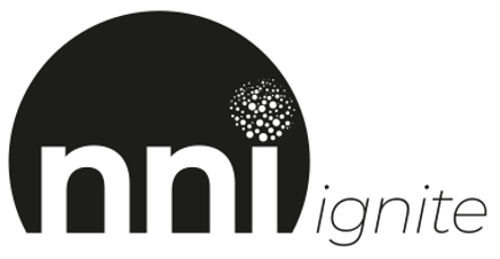 All NNI dialogues and group processes in South Africa run through nniSA, a non-profit movement. So far, every NNI in South Africa has been totally free for participants. Furthermore, all facilitator training programmes make scholarships available to those who are inspired, passionate, committed but unable to afford the training. To date we have sponsored 80% of all facilitators trained in South Africa! Up to now all endeavors of the NNI has been self-funded by the founder, and supported by acts of grace and generosity of friends and colleagues. Of course this is not sustainable and we are seeking funders and sponsors to support the growth and spread of NNI dialogues in South Africa, as well as in other countries in need.